This week we caught up with Kelli, our Decleor Account Executive to hear all about her exciting role at Ragdale Hall and why she loves the brand so much! “I have been working at Ragdale Hall for nearly three-years now, after completing a week’s work experience here which I absolutely loved! It was a great insight into working at one of the best spas in the UK and after previously working in salons for two-years, I decided the spa environment was much more suited to me. 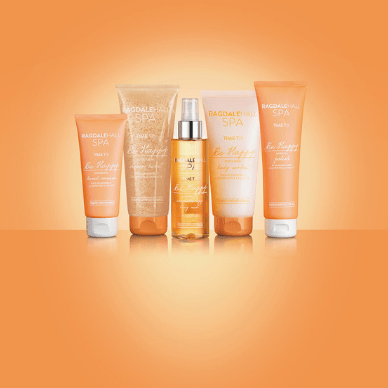 “I trained in Decleor, Elemis, Clarins and Spa Find but it was Decleor that I totally fell in love with. Facials and massages are my favourite treatments and with Decleor, each treatment starts with a short, relaxing back massage so you really get the best of both worlds! I was amazed how I felt and how my skin felt after the lovely treatments, the smells from the essential oils are incredible and I love that Decleor have so many different products to choose from so you can tailor-make every treatment to each individual guest. “In 2017 I joined the Decleor Expert Team, where I have had the chance to take part in various events for guests and carry out more intensive training. I am now Decleor Account Executive, so I have the responsibility of overseeing the Decleor Expert Team, as well as organising promotional events, workshops and evening demonstrations. This has been a fantastic opportunity to get more involved with Decleor so I can share my passion and knowledge of the brand with as many people as possible. “My favourite product is the Hydra Floral White Petal Skin Perfecting Sleeping Mask (£36- 50ml). The beauty of this mask is that it can be left on overnight, and when you wake up in the morning your skin is glowing and feels silky soft. I find the aromas so relaxing it helps me get to sleep too! 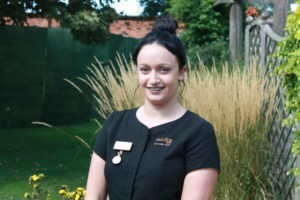 “My favourite treatment is the Ultimate Glow Prescriptive Facial (£73- 70 mins) because not only does it include a short back massage to help you relax, it is a bespoke treatment suitable for everyone no matter what their key priorities are. 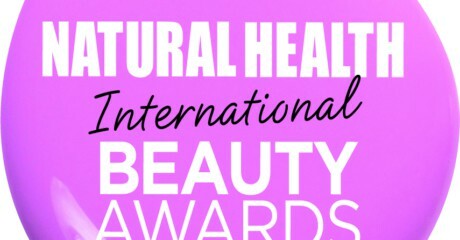 It is power-packed, full of vitamins and anti-oxidants and is a real treat for the skin. My skin has never looked so good after this treatment! “During your visit to Ragdale Hall, why not book in for one of our amazing treatments with myself or another of our expertly trained Decleor therapists to make your stay more memorable? If you’ve been inspired, why not take a look through our range of Decleor treatments and treat yourself on your next visit – call our Treatments team on 01664 433043 to book. Or, for even more indulgence, why not wrap yourself in luxury on our Three-Night Decleor Ultimate Aromatherapy Getaway? 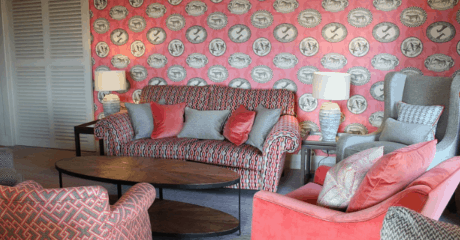 Most guests who come to Ragdale tell us that three nights is the ideal length of break, as you really have time to relax and can truly enjoy all elements to the full. This break is a combination of luxury, total relaxation and pampering with real results. Including £192 worth of the top of the range of Decleor aromatherapy treatments, it is indulgently pampering and ideal for someone who wants to experience only the best.